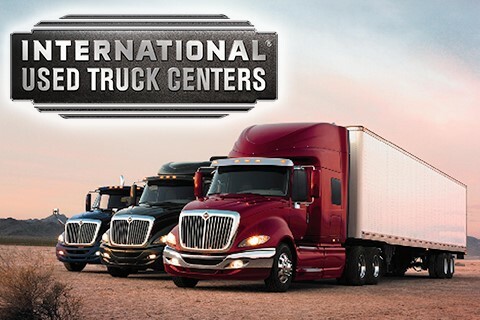 At Navistar’s International Used Truck Center in Kansas City we have over 100 late model class 6 thru 8 vehicles in stock at all times. Come see our huge selection of Day Cab and Sleeper tractors. Most are International brand with both Cummins and International engines in a variety of transmission/sleeper combinations. We also have an assortment of Medium Duty Vans with Cummins or International engines with either lift gates or walk ramps – available in both yellow or white. Call us about our tandem axle cab/chassis straight trucks. With 15 locations nationwide we have access to thousands of trucks to accommodate your needs.